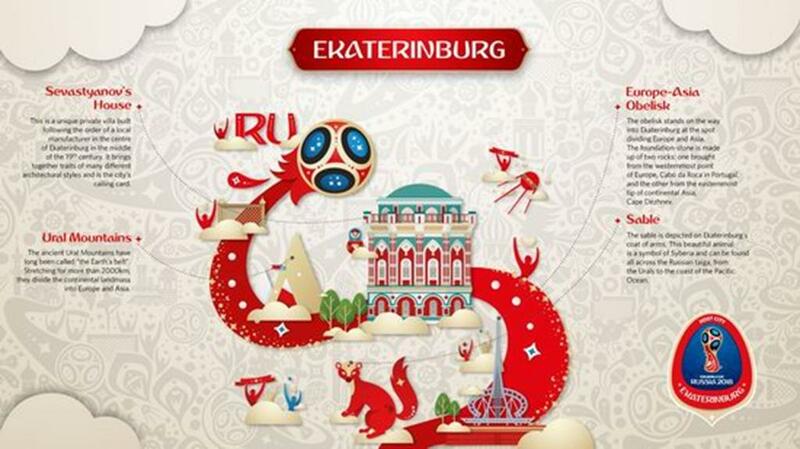 Yekaterinburg is one of the cities which is going to host the World Cup 2018. 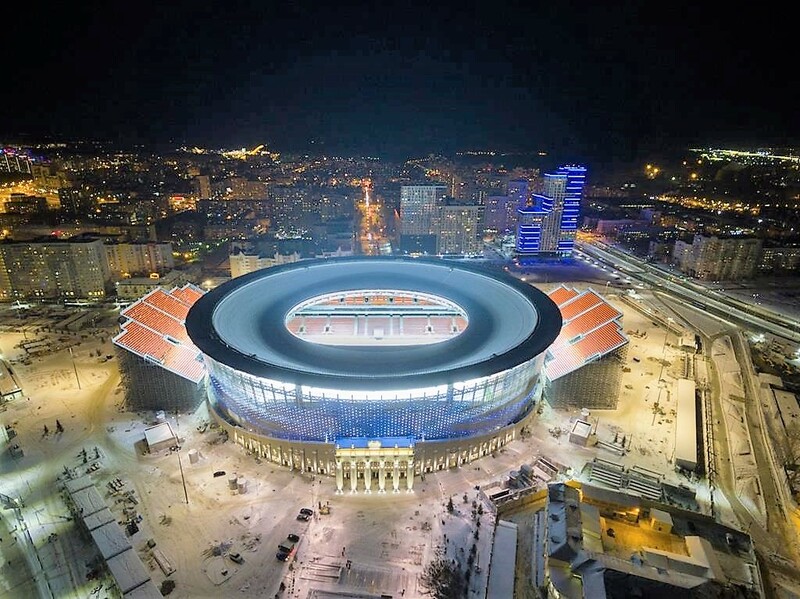 Four matches of the group stage will take place at the Central Stadium (Yekaterinburg Arena). Thus, the first competition will be held the next day after the opening ceremony in Moscow on the 14th of June. A match between the national teams of Egypt and Uruguay will be held on the 15th of June at 5 p.m. (17:00). On the 21st of June the national team of France will compete against the sportsmen from Peru. The game will start at 5 p.m. (17:00). The competition between Japan and Senegal will be held on the 24th of June at 8 p.m. (20:00). In the last match will meet the national teams of Mexico and Sweden (June 27 at 7 p.m. (19:00). By the way, famous football players such as Paul Pogba, a French central midfielder (FC Manchester United), Gastón López, an Uruguayan forward at FC PSV, Luis Suárez, a striker and a “star” of FC Barcelona, Edinson Cavani, a forward at FC Paris Saint-Germain and other prominent players. 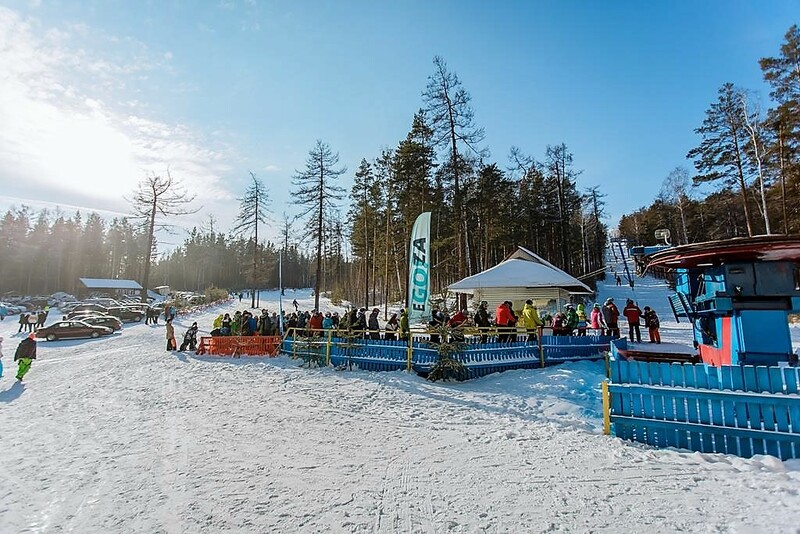 How the capital of Ural is going to meet the World Cup 2018? 100 shuttle buses will carry fans from the stadium to the fan zone. 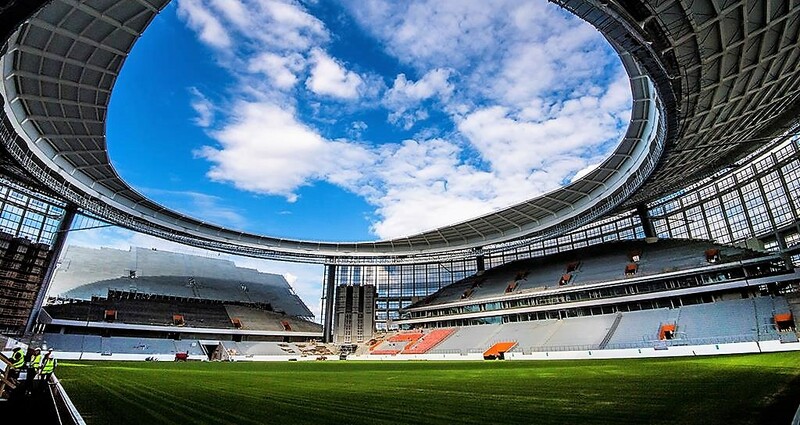 The main football arena of the Middle Urals will be the Central Stadium (also known as “Yekaterinburg Arena”). The arena was partially renovated since this is an architectural monument. Thus, the walls and molding were left unchanged. 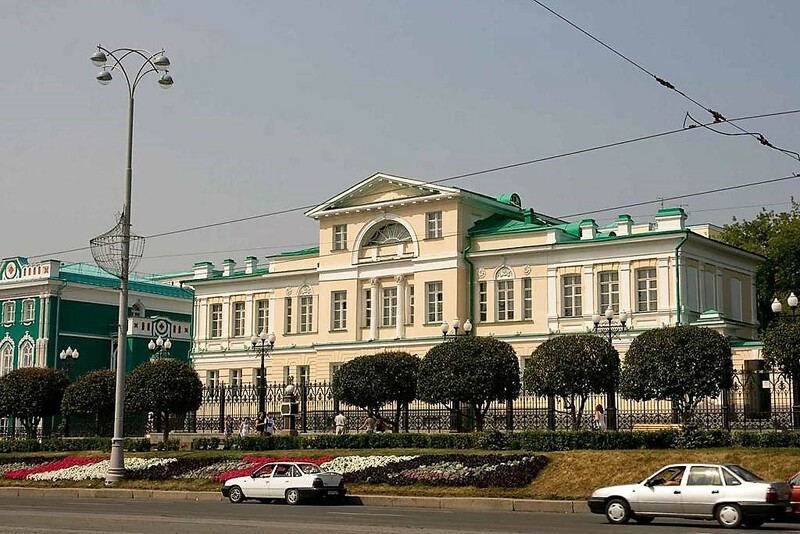 The Stadium is situated in the centre of the city, at the intersection of Malyshev, Repin and Pirogov streets. One of the innovations is a unique water disposal system. The roof looks like an endless circle slightly bent inside. This raises the question of whether the water will leak into the field when sliding down the roof to the centre? The engineers say “no” since water under its own pressure will dump in sewer down the tubes of different diameter and then go into the ground. Western mass media have already drawn attention to exterior stands at the Central Stadium. Two stands that look as if they have been built from Lego can accomodate 6 thousand people. That’s spectacular! Two sides of the stadium are fitted with huge displays with diagonals of 20 metres. The light metal canopy is 45 metres above the stands. In the evening, lighting of Yekaterinburg Arena looks great. The Stadium has a capacity of 35 thousand spectators. According to the standards of the International Federation of Association Football, that’s enough for the games held within the frames of the World Cup 2018. After the FIFA World Cup 2018, the stadium will be used as a multifunctional sports and entertainment centre. The stadium will serve as a stage for different competitions, performances, exhibitions and concerts of different kind. Training grounds for the teams participating in the World Cup 2018 were also built within the city: SC (sports club) Ural, Khimmash and Kalininets stadiums, and SC Uralmash. It should be noted that when the World Cup ends, the Football Academy will be based here. 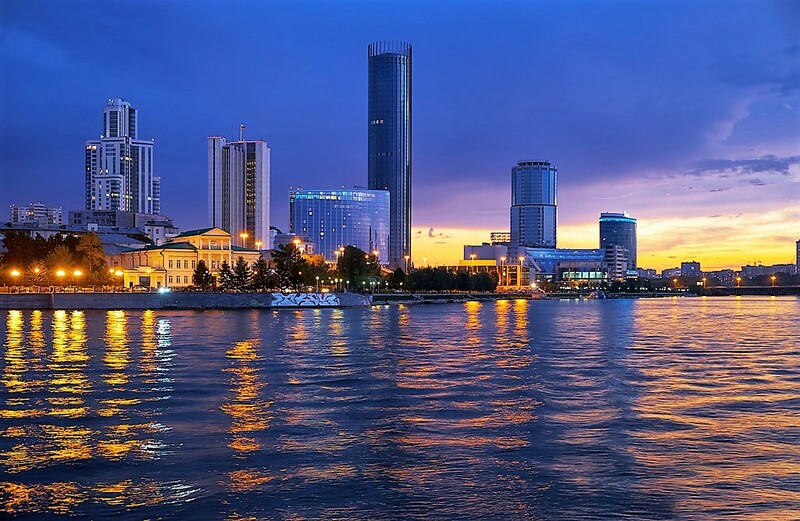 Yekaterinburg is one of the largest and most beautiful cities in Russia. The locals adore football since the tradition of cheering up has very deep roots. 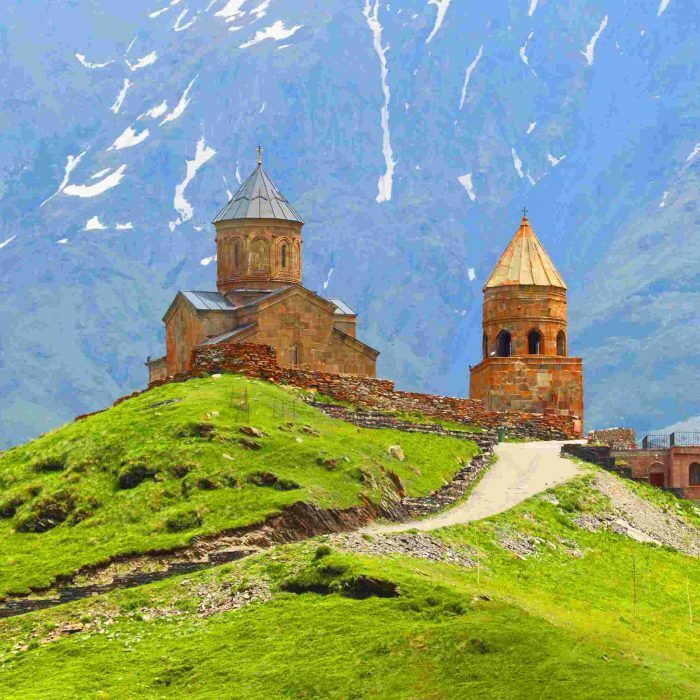 It’s not a surprise that this city will be the easternmost point of the upcoming World Cup 2018. This is the only city in the eastern cluster. 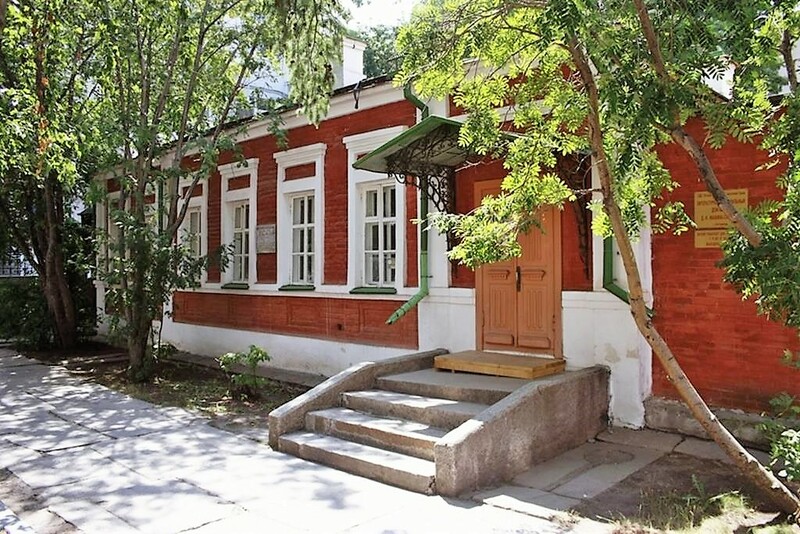 Yekaterinburg has got something worth looking at. Large shopping malls, wide avenues, new high-risers. 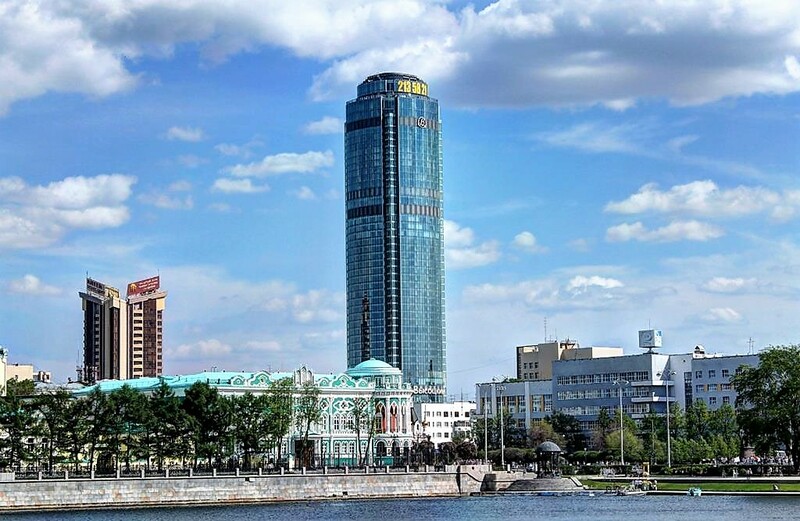 By the way, Yekaterinburg has the highest skyscraper outside of Moscow — Vysotsky. Lenin Avenue divides the city in two. The centre of it is full of life. 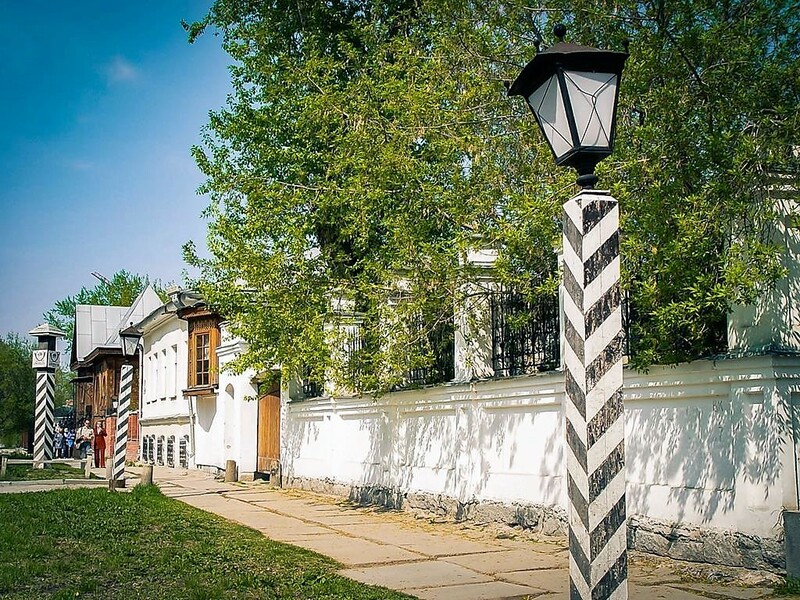 If you want to meet with your friends or just enjoy lying on the grass, go to Plotinka. A city pond is a perfect place to go boating. Trees in the parks are so high that they almost cover the multi-storey buildings. 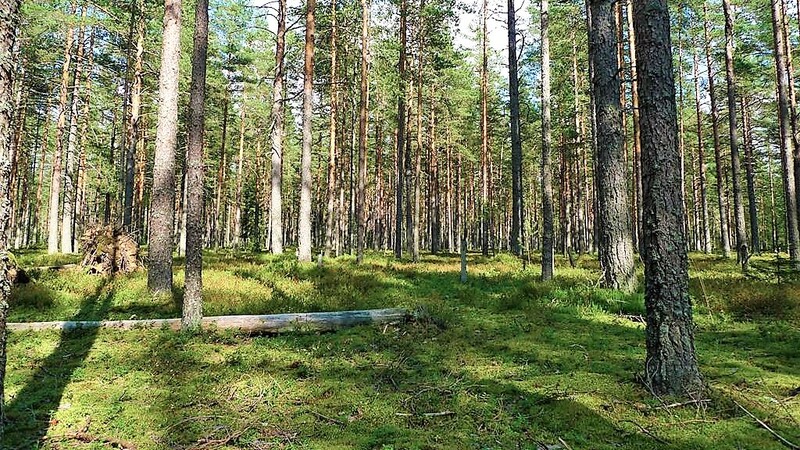 Dense forests start right after Khimmash or Uralmash. In winter, you must visit the local ski centers. There is Pilnaya Mountain not far from it. A bit further you will see Volchikha and Yezhovaya mountains. Surely, this is a lesser-known ski resort, however, here you can have a really nice. In summer or autumn you must reserve a couple of days to go for a walk into the woods. You can find mushrooms not far from the city blocks, and if you are lucky enough, meet a real elk. 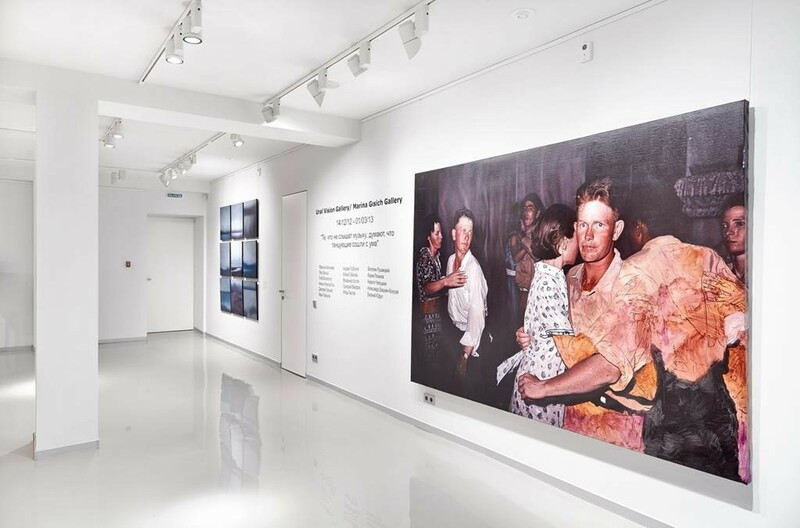 You can also take an individual tour around the city. You can rent a car at Koltsovo Airport. This air harbour will be the first to meet fans and sportsmen. Surely, that will be more expensive than rental in the city. You must have your passport and a valid driving license. You must hold “B” driving category and have 3+ driving experience. Those who are under 23 are not allowed to rent a car. Deposit is mandatory. The more expensive the car you have chosen, the more you will have to pay. Payment is usually made in cash or by a bank transfer (100% upfront for the whole rental period). 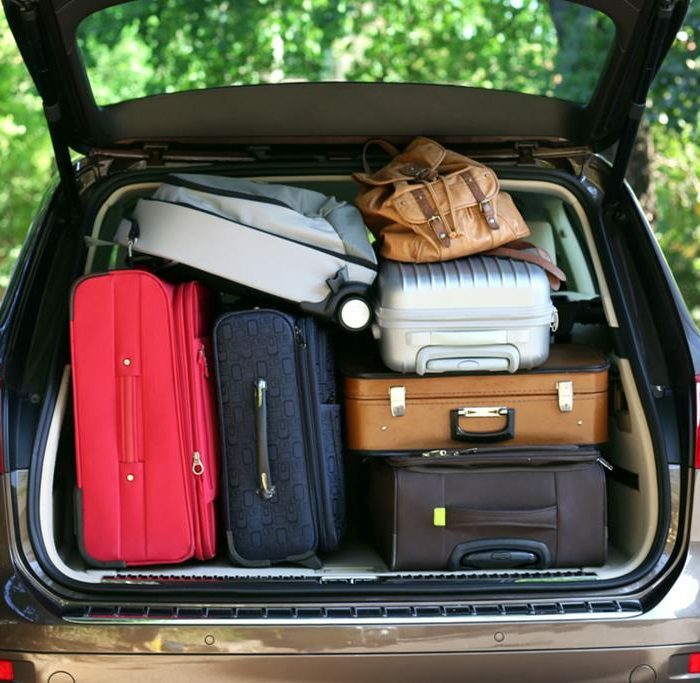 If you are going to rent a car for more than 30 days, a payment schedule will be made. 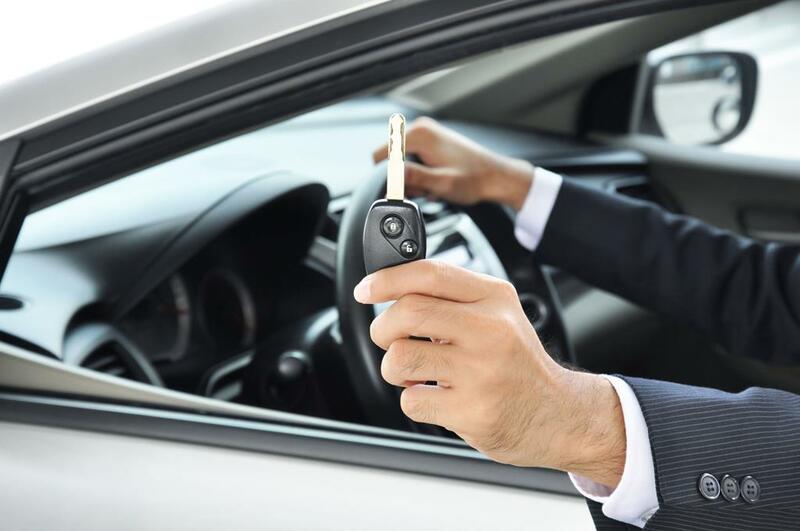 If you return a rental car earlier than necessary, the rental agency will recalculate the rental cost. At the weekends, rental agencies set special prices. Apart from that, car rental terms and conditions in Yekaterinburg do not differ from those in other Russian cities. There are a lot of rental agencies in Yekaterinburg to provide all the clients with the vehicles with or without drivers. If you still have no International Driving Licence, it’s high time to apply for it here. 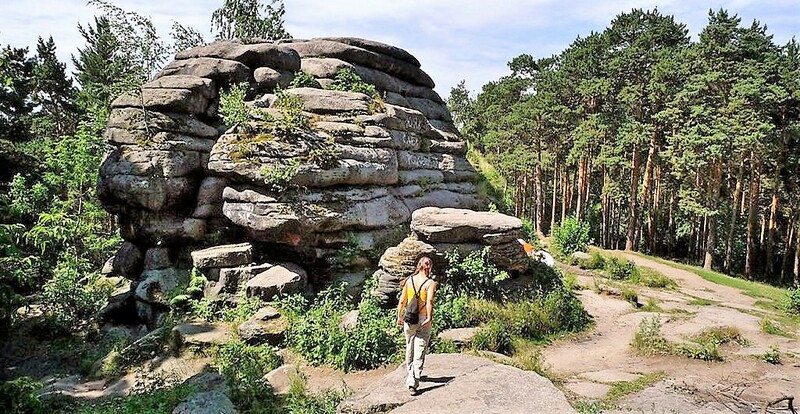 This document helps you to drive confidently not only at the World Cup, but also across the picturesque Ural sites.